There will be an amazing chance to meet with other members of the recumbent community. 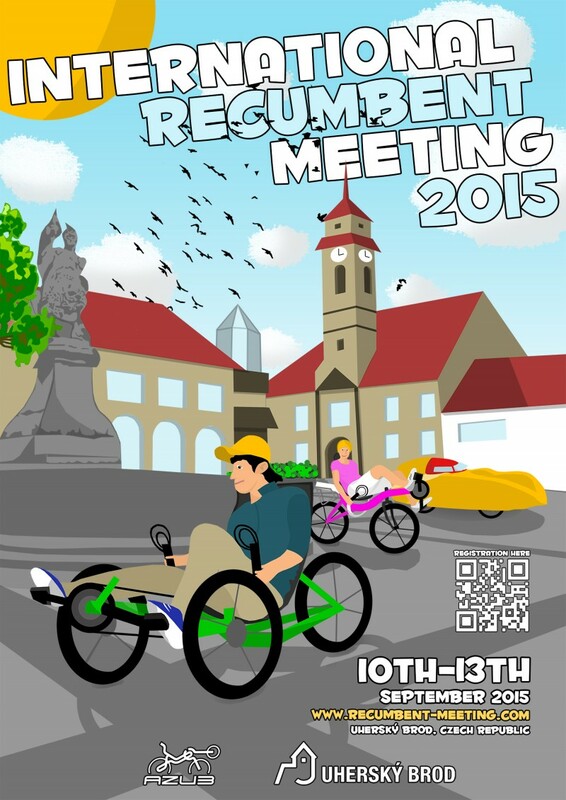 In the middle of September there will be a big international recumbent meeting organized in Uherský Brod, Czech Republic. And we would like to invite you there. 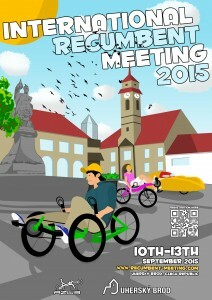 Czech recumbent riders organize meetings annually and every five years there is a big even organized in Uherský Brod. This will happen this September and we would like to make it worth to come for you so we organize also a pre-meeting tour from Prague to Uherský Brod. Buy a trike – Your used recumbent trike marketplace!